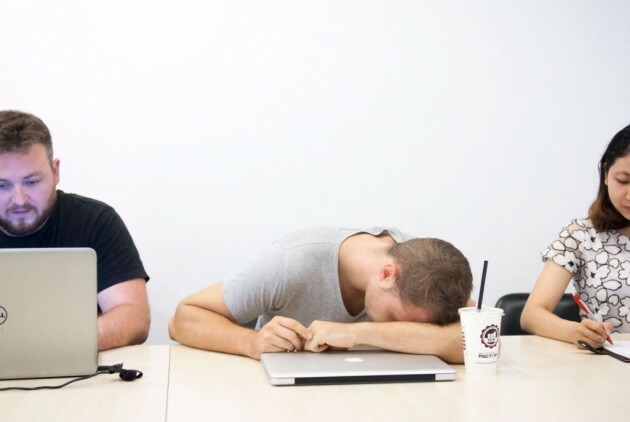 Traditional offices are so boring! 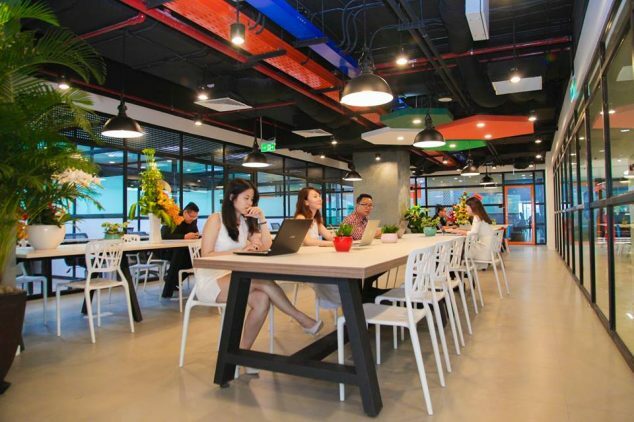 I myself really love to work in a co-working space. 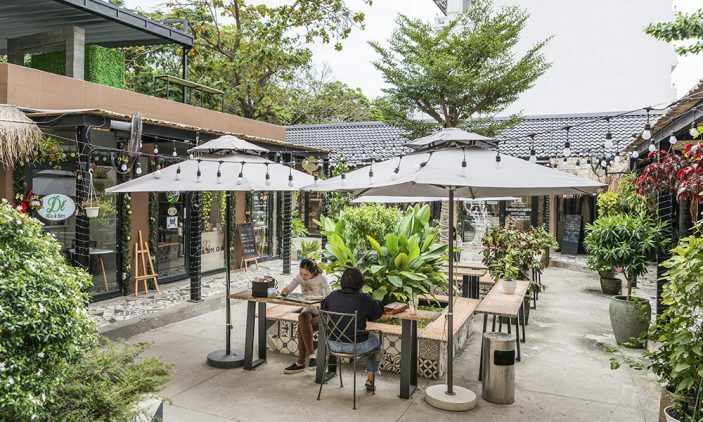 I spent several months at SaigonHub, where was a very good one but sadly they were closed in 2014. 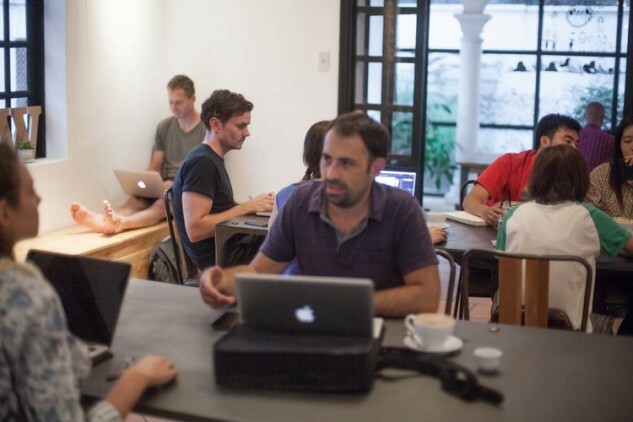 In fact, co-working space not a cost effective option for a team of 5 people like us. 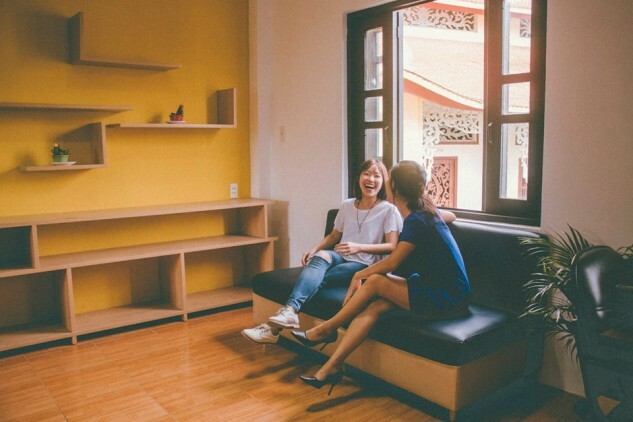 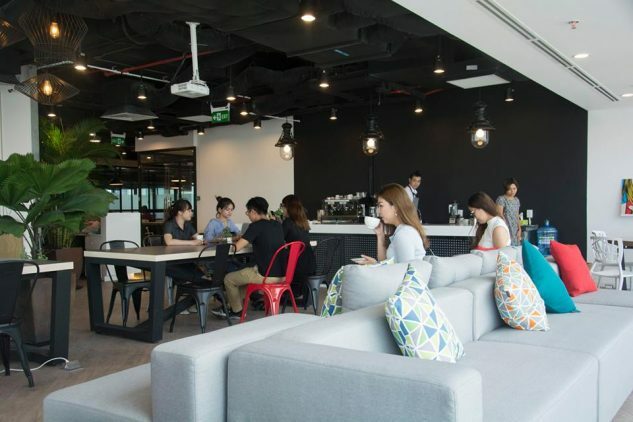 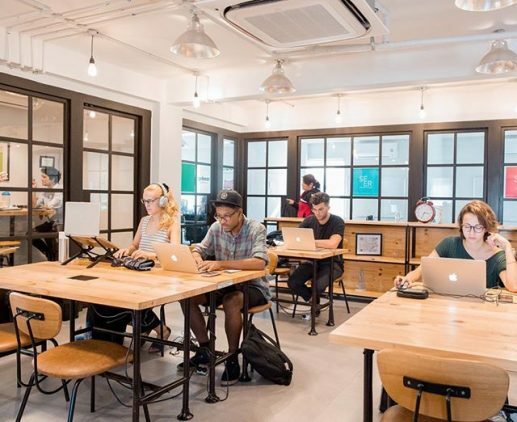 I would like to make a list of co-working spaces in Saigon and Hanoi in order to introduce to those who work freelance or start-up with just 2 or 3 people or if you are a traveler and need a place to work just one day. 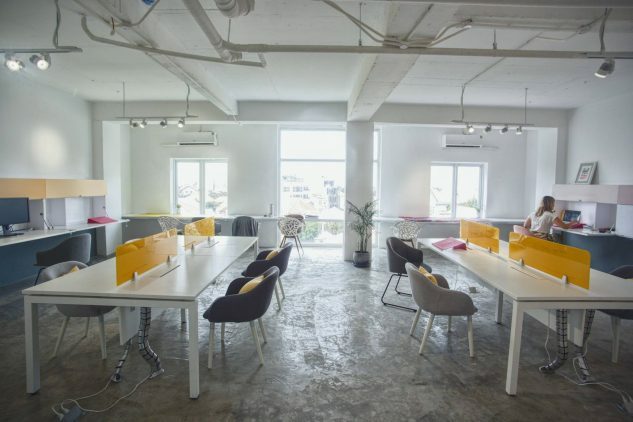 We’re a coworking space, creativity school, and cafeteria in Saigon. 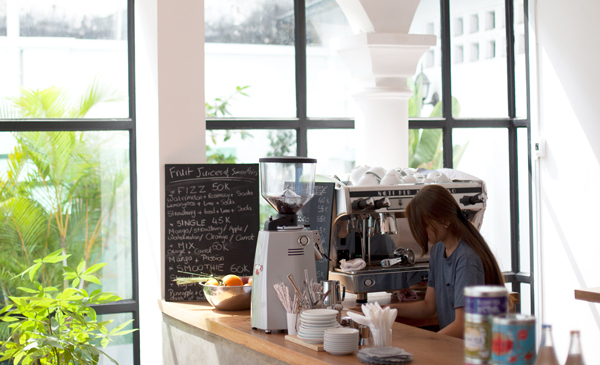 Home to a community of mobile workers and good food and coffee. 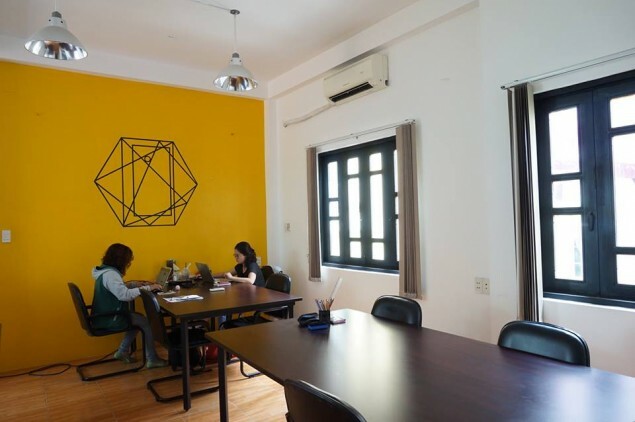 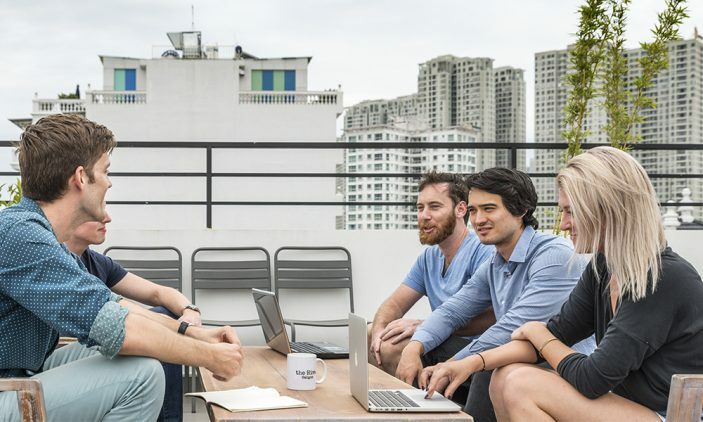 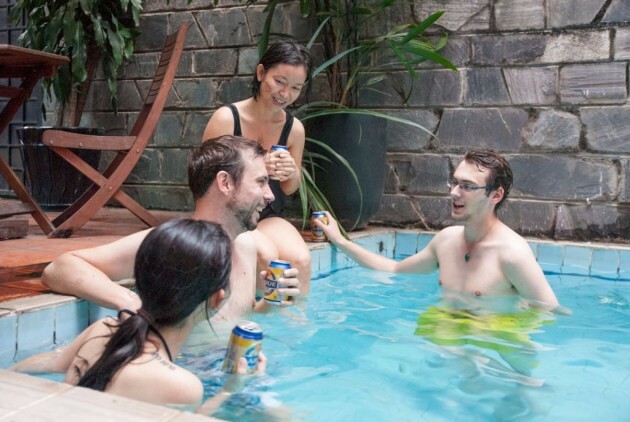 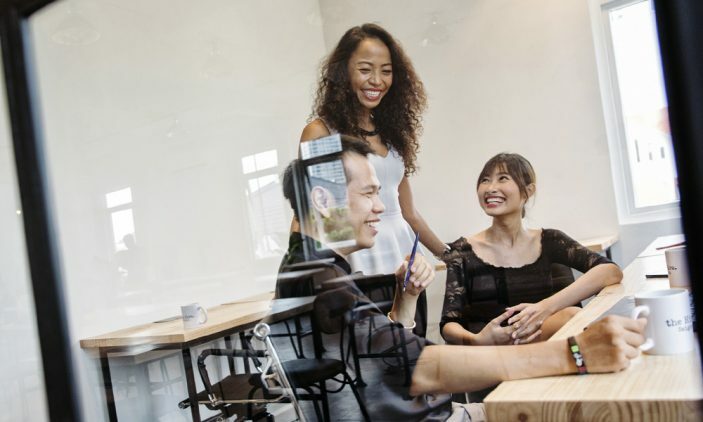 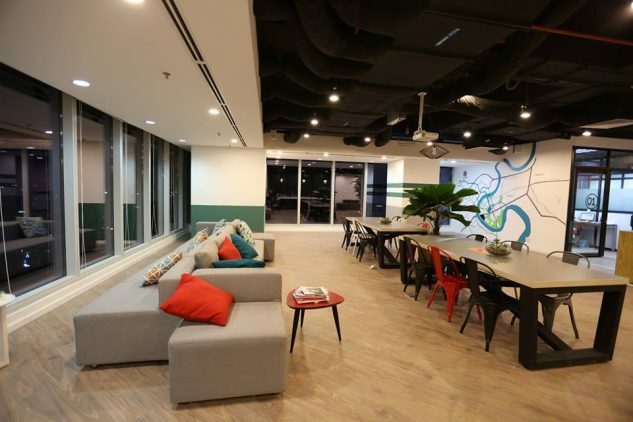 Saigon Coworking is a network of professionals and startups with different skill sets working together to support individuals and businesses in Vietnam. 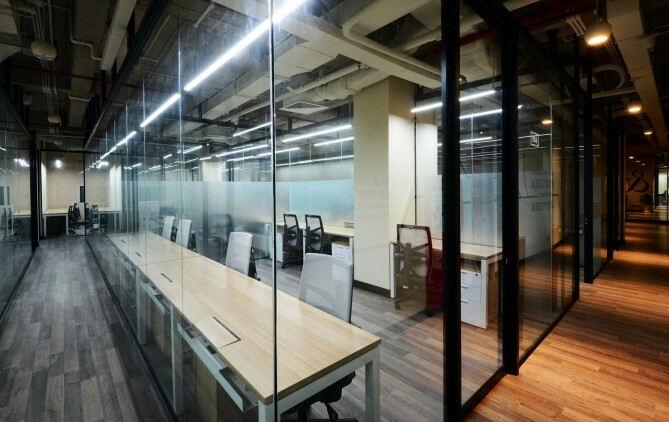 We are Workyos, Business Center, a good combination between serviced office and co-working space to meet all the demand of small and medium size companies or free businessman. 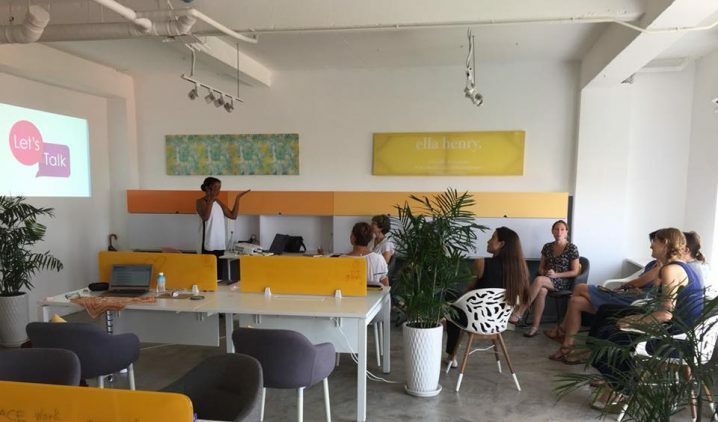 CO-SPACE is a co-working space for women and a dedicated network of female entrepreneurs committed to embracing and enhancing the way women work, individually and together. 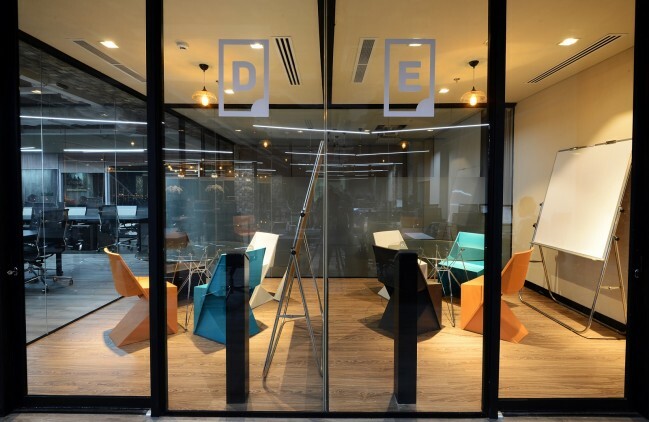 Our activities and meeting room area are both open for men and women. 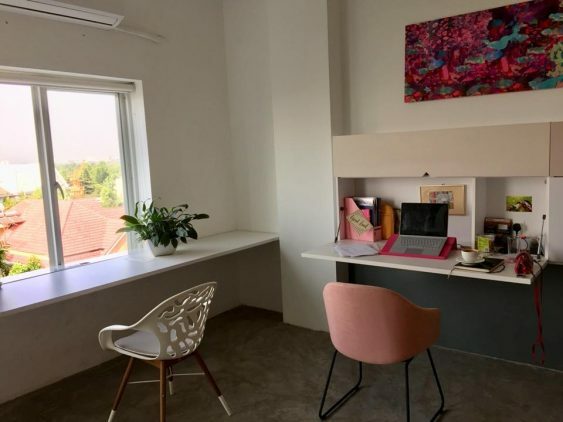 However, our silent room is for women only, since our main objective is to empower and support women doing business in Vietnam – Vietnamese and foreigners. 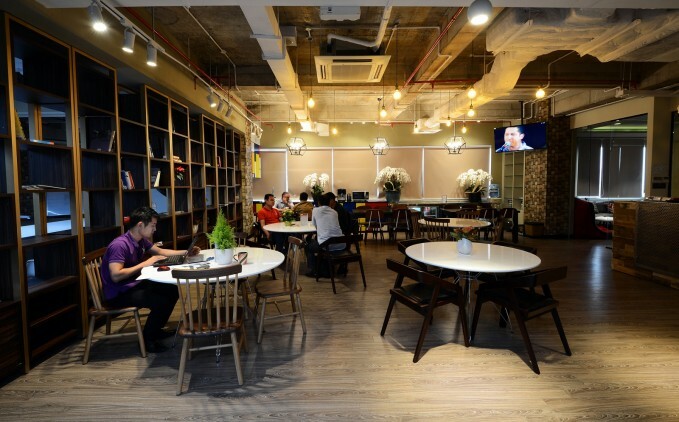 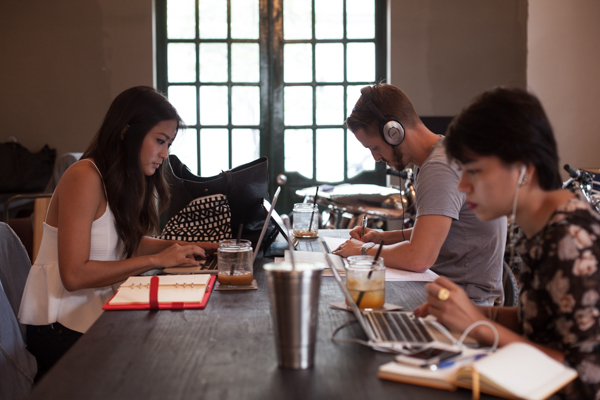 This is not just a co-working space, there are coffee shops, restaurants and boutiques. 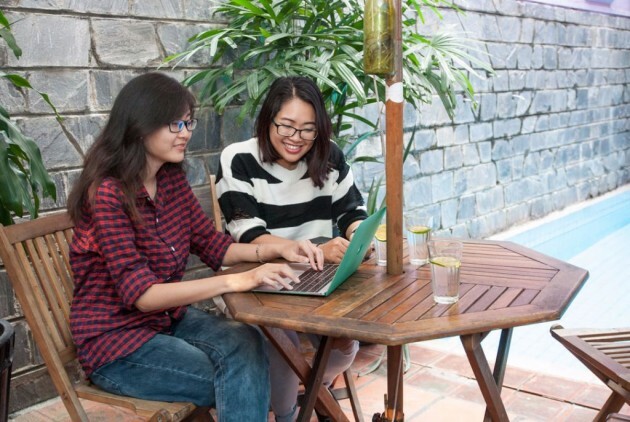 If you know some good places, please suggest (email to hello@jobseekers.vn), I will add to the list.